Autoweek.com published an article last month discussing Jaguar’s new “bike sense” technology, which is aimed at protecting bicyclists and Jaguar drivers from being involved in traffic accidents. Bike Sense system uses sensors on the car to detect approaching bicycles and motorcycles, and alert the driver with sights and sounds that the driver instinctively associates with those two types of vehicles. So if a bicycle is approaching from the rear right side of the car, the audio system in the car will generate a bicycle bell sound from one of the speakers inside the cabin, in same direction as the approaching bicycle. The system will also be able to monitor the speed of approaching bicycles and motorcycles, and the top of the driver’s seat will extend to tap the driver on the right or left shoulder. In addition to warning the driver by sound and by touch, Bike Sense will also use a matrix of LED light built into the window sills, the dash, and windscreen pillars, with lights glowing amber and switching to red as a bicycle approaches. Bike Sense will also be able to detect pedestrians crossing the road in front of a moving car who are obscured by other objects. This technology is still in testing stages but could be installed in Jaguar vehicles by the end of the decade. This is incredible technology in my mind. It is especially relevant in big cities such as Chicago that are bicycle friendly. There are always safety concerns for pedestrians and bicyclists in Chicago and Mayor Emanuel has done a solid job of promoting safety initiatives such has safer crosswalks with stop signs and designated bike lanes. Technology like “Bike Sense,” if developed by other car makers, could make a huge difference in the safety for both pedestrians and bicyclists in big cities like Chicago. 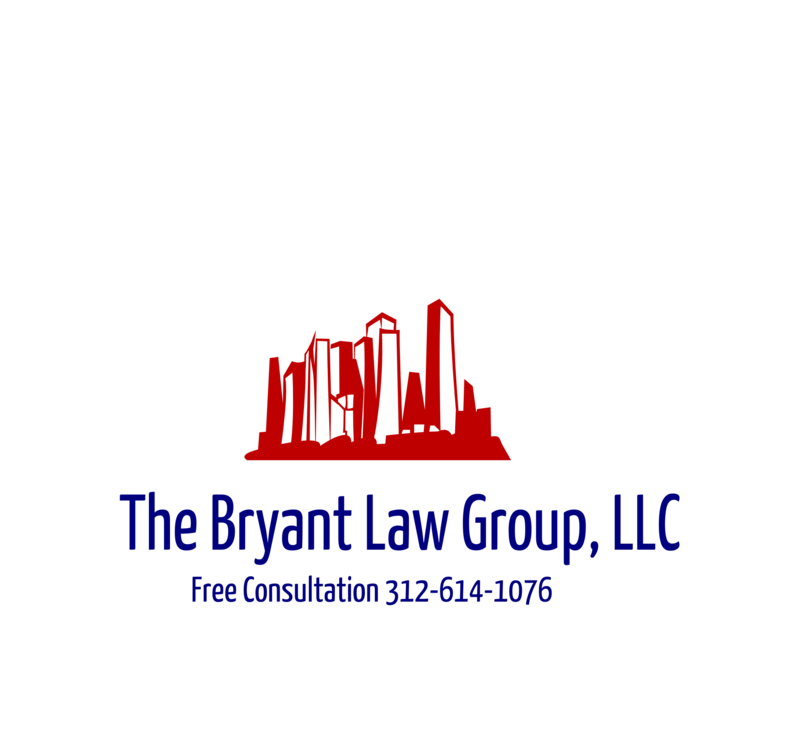 If you or someone you love has been injured in a Chicago bicycle accident or Chicago auto pedestrian accident, then call Chicago personal injury lawyer, Aaron Bryant, for a free legal consultation.